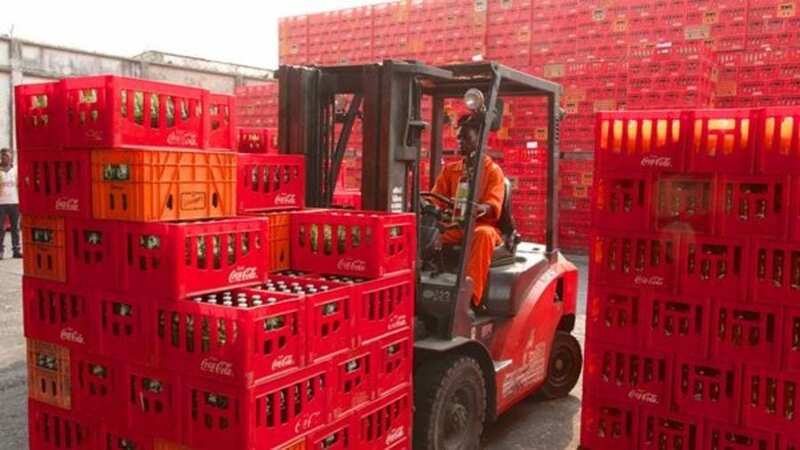 NIGERIA – Nigeria Bottling Company (NBC) Limited has revealed that pressure on demand of its products in the country was the reason behind transformation of its Enugu production Plant into a logistics and distribution hub, reports Beverage Industry News. The country’s Coca-Cola franchise bottler unveiled plans of restructuring the plant in January this year. Managing Director of NBC, George Polymenakos, said the repurposing of some NBC facilities in the country, including Enugu, was part of the company’s sustainable business strategy. Polymenakos added that the company is focusing on improving efficiencies and boosting production capacity to meet the need of discerning consumers. “The NBC Enugu facility is being transformed into a top material handling and logistics hub for the region, to better satisfy our customers and grow our market in Nigeria. Our business optimisation strategy started about five years ago because we have realised the need to have a lean, agile and highly efficient operation to meet the increasing demand from our consumers. Therefore, we have consolidated our production facilities to increase the capacity of the existing plants to meet the pressure from the demand side and accommodate the new offerings we are bringing to the market,” he said. Polymenakos said that the Enugu plant posed inherent restrictions to the extent of manufacturing growth. Polymenakos added that NBC has continued to record strong performance especially during its previous financial year where the company was able to penetrate some emerging markets across the country. According to him, other than the brands Coca Cola, Fanta and Sprite, NBC has continued to record significant growth in juice and energy drinks despite increasing competition. “In all the markets where we operate, we are always excited seeing new entrants because we are confident that such development would impact well on consumers and other members of the public. NBC has for the past four years embarked on an expansion programme investing more than US$556 million which according to Polymenakos, is part of the restructuring efforts to ensure the company sustains its future operations.